Boogie Wipes® saline nose wipes are made with saline to dissolve boogies (mucus) caused by the common cold, allergies or otherwise booger-filled kid moments. Extra soft and scented in Great Grape, Fresh Scent, and Simply Unscented. Boogie Wipes® saline nose wipes are recommended by parents and pediatricians as a gentle, effective alternative to a dry tissue. As a Saline Brand Ambassador, we are here to keep you up to date on Little Busy Bodies products. Little Busy Bodies is the company behind Boogie Wipes and Saline Soothers. If you are constantly chasing running noses then you’ll certainly want to try Boogie Wipes which are geared to the younger kids and Saline Soothers which are geared for older kids and adults. Part of our ambassador duties is to host or attend events and share product samples with event attendees and I thought what better way to share than to host a giveaway. That’s right… We’re going to giveaway some of the full size products we received to our readers. In case you don’t win or you become a Boogies Wipes fan, you can purchase them directly from Boogie Wipes or from Amazon, Walmart, Target and many other major retailers. We will be giving away two saline packages to two separate winners. The first saline package will contain a 30 count of Boogies Wipes plus a few surprise extras. The second saline package will contain a 15 ct of Saline Soothers plus a few surprise extras. This giveaway is open to US residents only. We will notify the winner by email. If the winner doesn’t respond in 48 hours, a new winner will be chosen. Disclosure: This post brought to you by Little Busy Bodies. Our family received product for free in exchange for an honest, unbiased review. Giveaway policy here. All opinions are 100% mine. I learned that Extra soft, alcohol, phthalate and paraben free, Boogie Wipes are available in Great Grape, Fresh Scent, Minty Menthol and Simply Unscented. I learned they are made of natural saline! They Have GRAPE Boogie Wipes! My favorite! I like how it’s made with saline, so it feels good on their noses. I LIKED THAT YOU CAN GET A CONTAINER FOR YOUR BOOGIE WIPES! I HAVE BEEN BUYING THEM FOR A LONG TIME AND NEVER KNEW THAT! The saline helps get the stuck boogies off gently and the wipes are alcohol free! I learned that they are extra soft and alcohol free. Love that boogie wipes are so SAFE! I learned if you join the “Boogie Bunch” you get a 50 cent coupon! wow they come in 3 scents, cool. I learned that they have a bulk program for buying for daycares, schools and Dr. offices. I learned they are made with natural saline. I learned that they are also sold at walmart. Which is great, i just never noticed before. I learned that their sales reached 1 million dollars the first year. I learned that they are made from natural saline. I learned that you can get a personlized container for your boogie wipes! These were invented by mommies, they must rock! 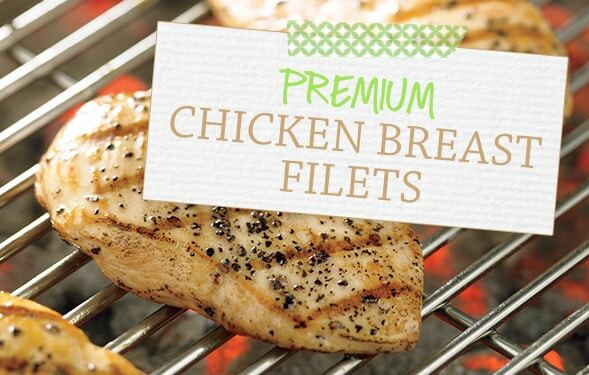 You can also heat them. Boogie wipes were invented by two moms! They are paraben free and come in 4 scents. Thanks for the giveaway. I learned they have personalized containers…very cool! I like they are made with natural saline! They are made from natural saline. I learned they make diaper cakes. The wipes come in different scents! I learned that they also make a diaper cake. 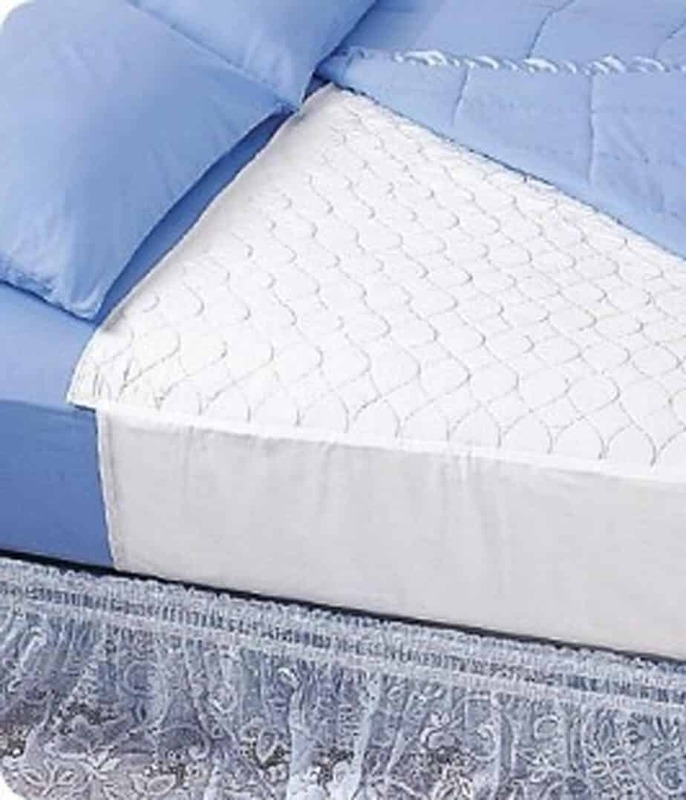 It’s a great idea since everything in it can be used and isn’t just for decoration. they have lots of scents! I learned they can remove pen marks from clothes! Thanks so much for the fantastic giveaway! I learned that they are extra soft, alcohol, phthalate and paraben free. What did I learn: You can get personalized containerS! 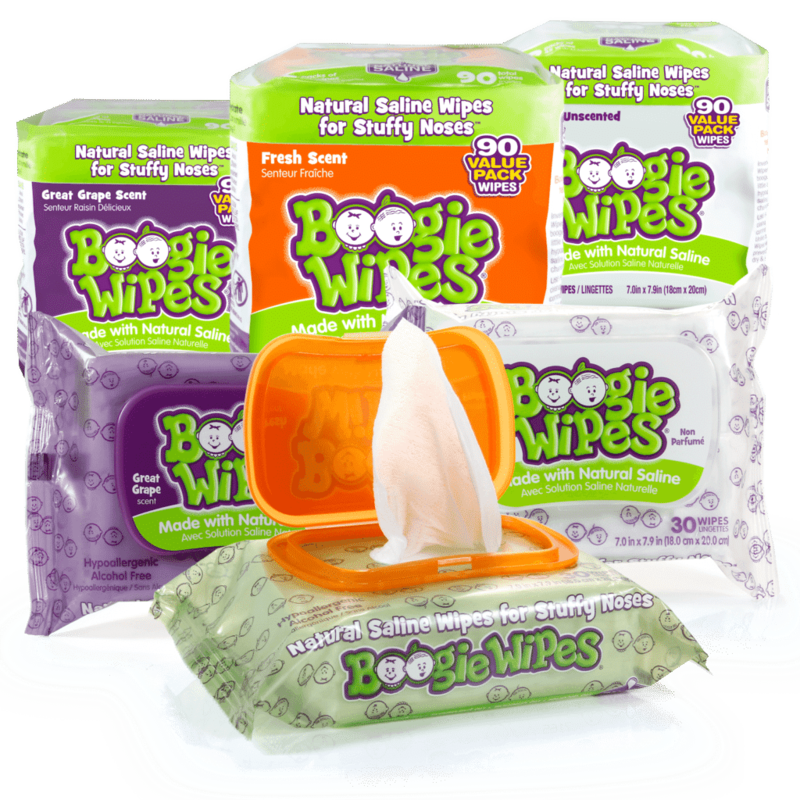 I learned that: Boogie Wipes are available in Great Grape, Fresh Scent, Minty Menthol and Simply Unscented. That they can remove pen marks from clothes, that’s awesome. LOVE that you can get personalized containers – my son loves everything with his name on it !! I have used Boogie Wipes before for my son and love them! I like you can get a personalized conainer.